Make plans to attend a basic or advanced onsite Bright Training Clinics with expert instructor Kim Mingo in April, May or June at DAAR! What is Bright and how can you efficiently use it for your business? This class will cover setting up your account, create a contact list, basic searching techniques, emailing, and printing reports. 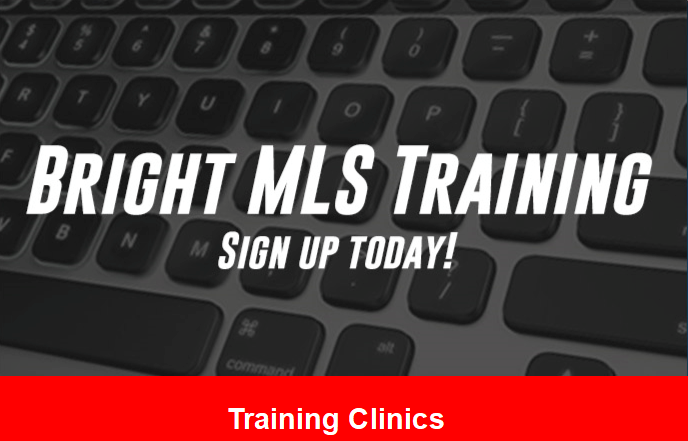 Recommended for new agents to learn foundational skills in the MLS. I know the basics – now what? 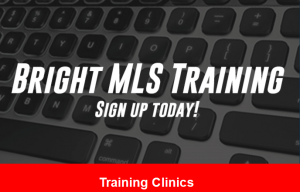 This class will teach agents how to build upon what they already know about the MLS. Learn how to use public records to create a farming data-base, create a CMA, work with statistics, listing reports, and much more. Space is limited to 70 per session. Register online via www.dullesarea.com today! Bring your laptop or tablets!